Cherry Carpet Cleaning LTD provides carpet cleaning services to all London boroughs within the M25 ring. Our main goal is to provide high quality carpet, upholstery, domestic and office cleaning services to both residential and business clients at an affordable price. 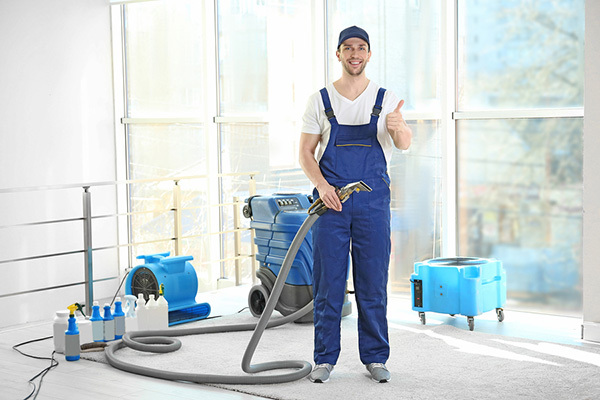 If you were searching for the most affordable and superior carpet cleaning service provider with amazing results, then you have come to the right place. As carpet experts, we believe that a clean home starts with a clean carpet. Carpets are known to collect dust, pet hair, coffee stains and even wine stains. While there are DIY methods that many home owners get to learn from the internet, it is wise to seek professional help from Cherry Carpet Cleaning LTD. You don’t have to watch your expensive carpet fabric being destroyed because you followed “a recommended DIY method from the internet. Why choose Cherry Carpet Cleaning? Top of the range professional equipment. No hidden fees or charges Instant free quotes 24/7 Short notice availability – we are available 7 days a week, including bank holidays. 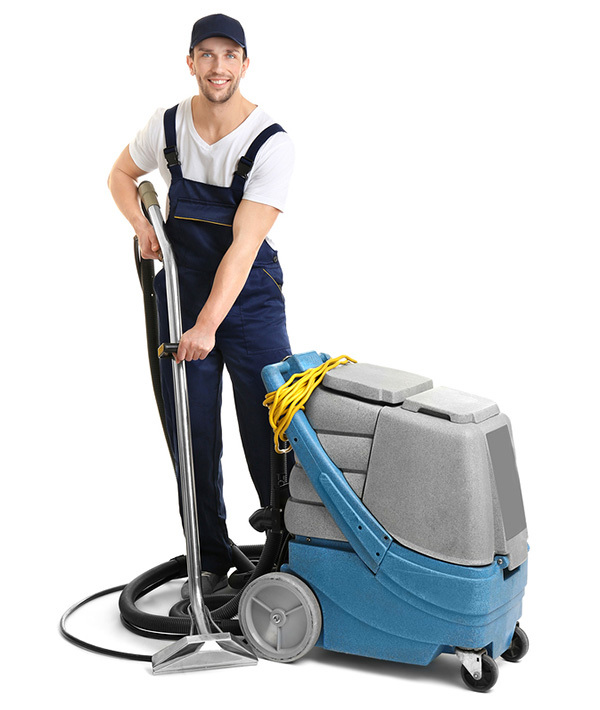 Competitive prices and combo deals – if you combine a few cleaning services we will give you a discount! We are based in Fulham but we cover all the areas within M25 ring.